Chosen by the world's top drum corps and marching bands, Remo's new White Max snare drum models represent the latest advances in Marching drum heads. These heads combine the strength and high-tension benefits of an advanced, woven Aramid fiber material with the weather-resistance and musical benefits of competition-proven Mylar film. 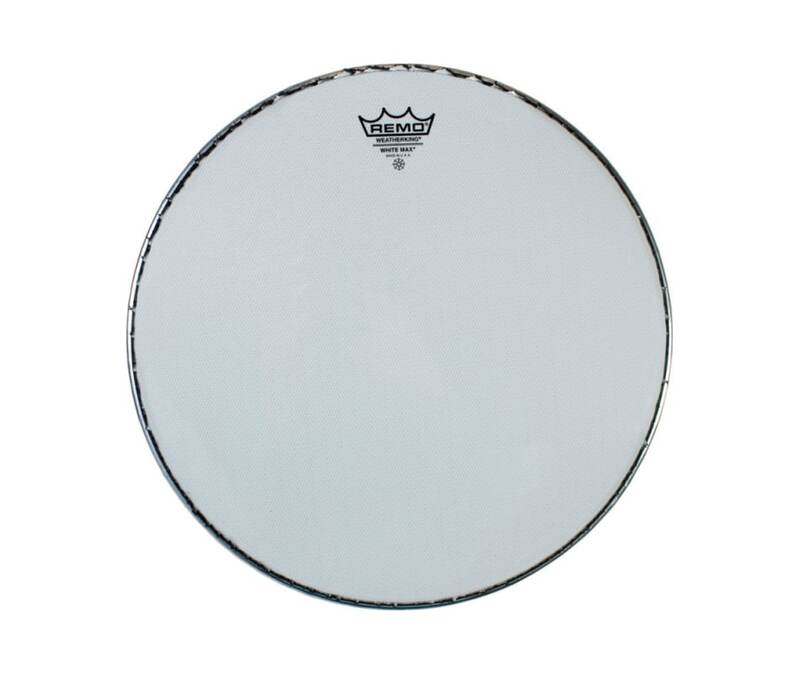 White Max adds a new finish option to the already popular BlackMax snare drum batter heads.